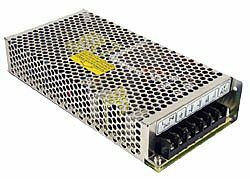 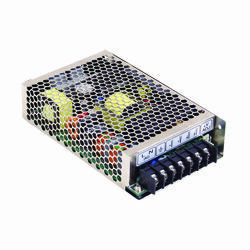 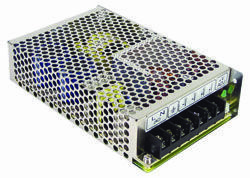 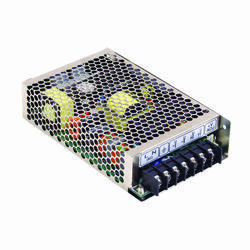 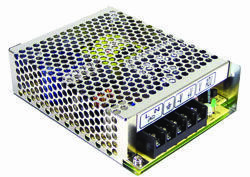 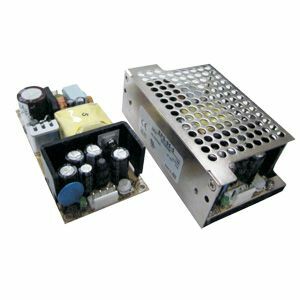 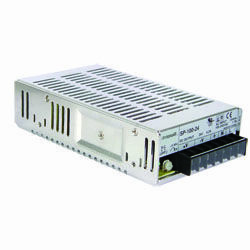 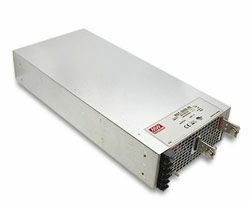 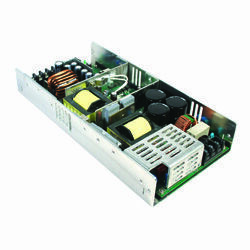 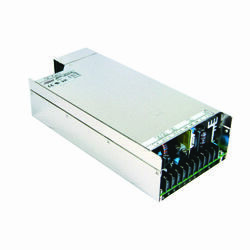 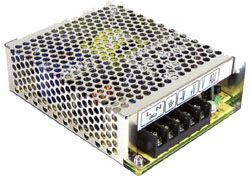 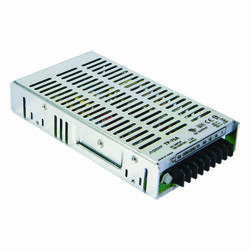 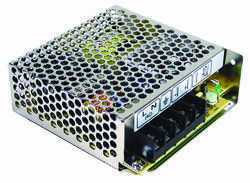 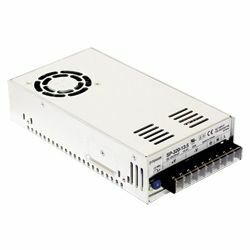 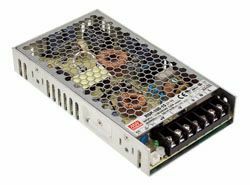 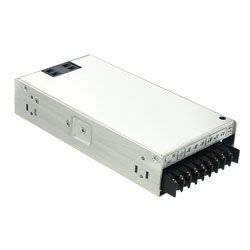 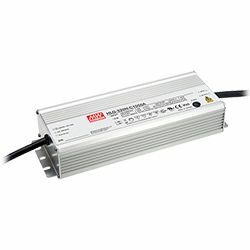 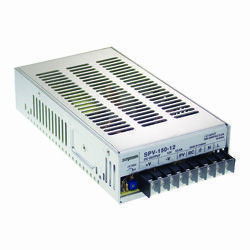 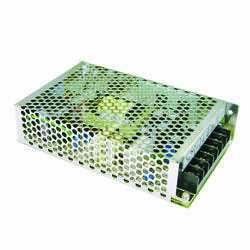 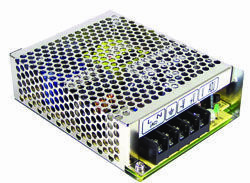 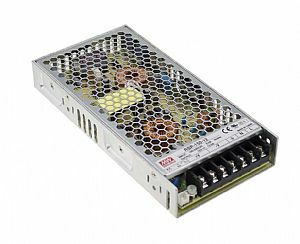 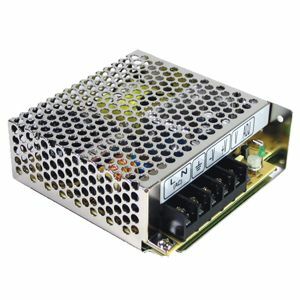 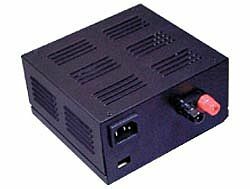 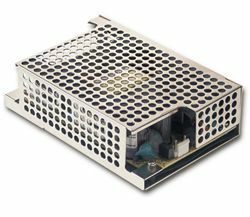 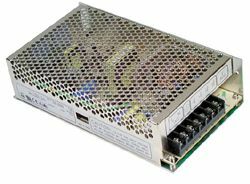 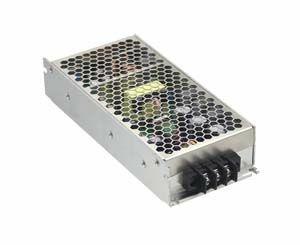 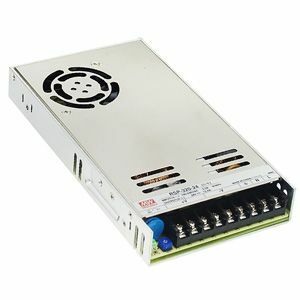 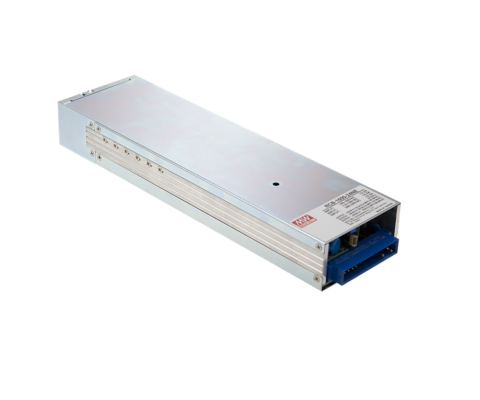 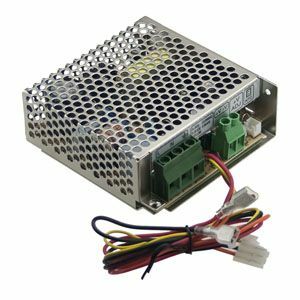 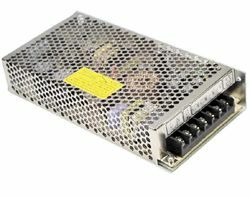 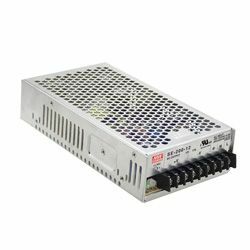 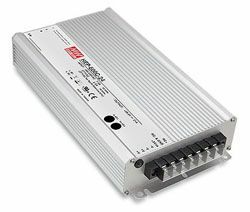 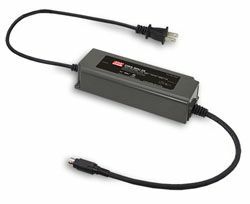 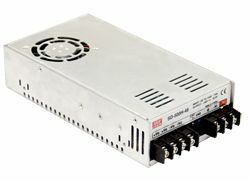 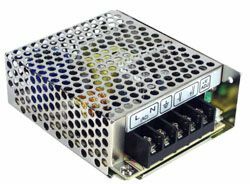 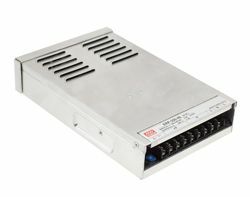 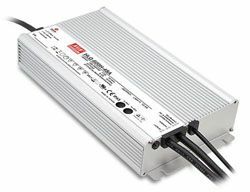 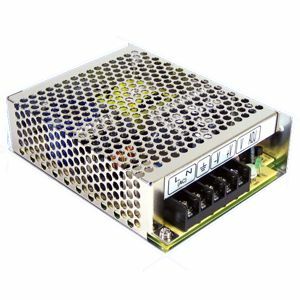 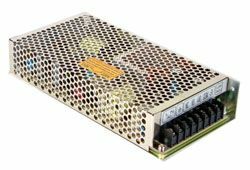 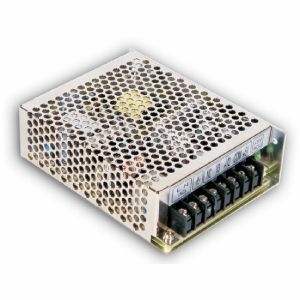 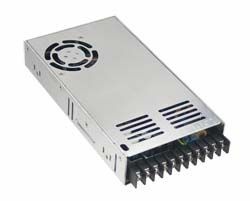 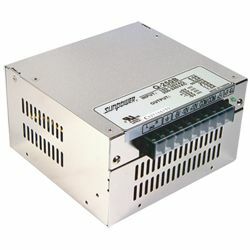 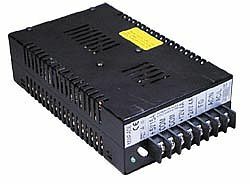 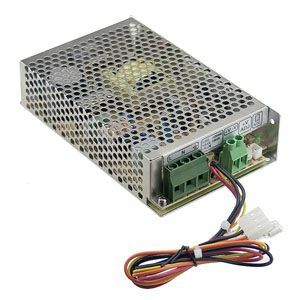 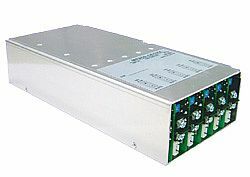 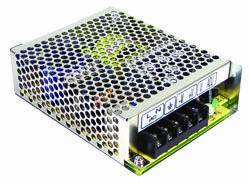 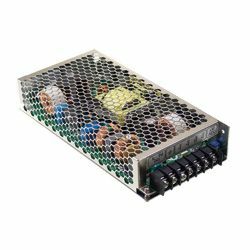 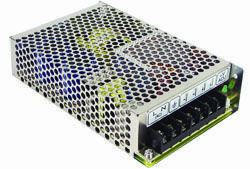 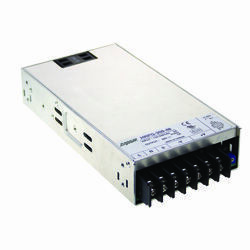 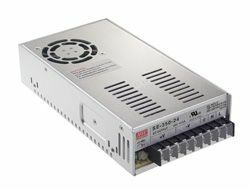 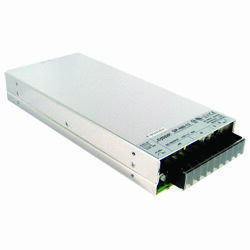 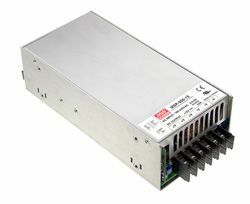 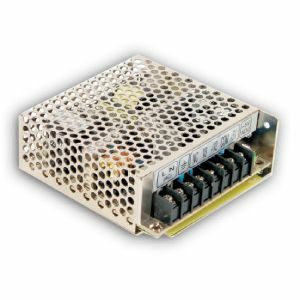 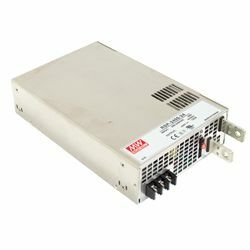 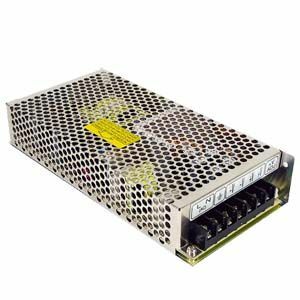 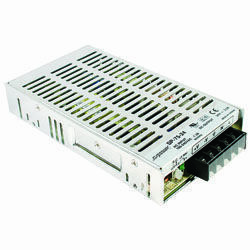 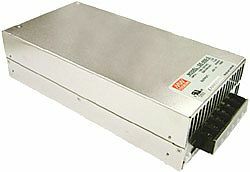 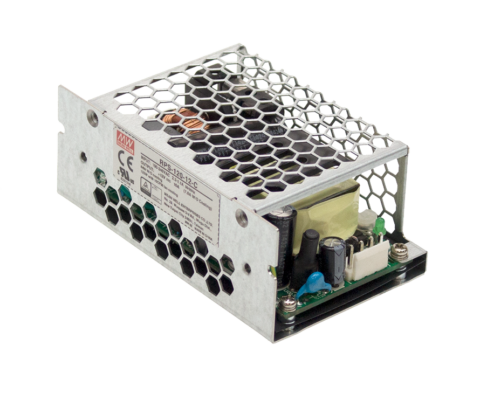 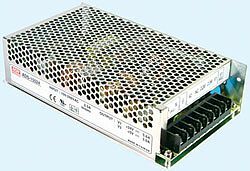 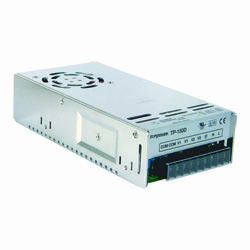 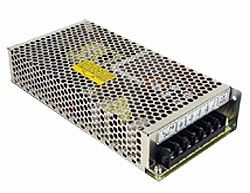 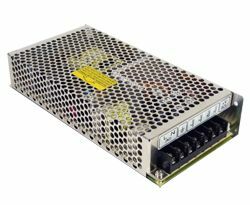 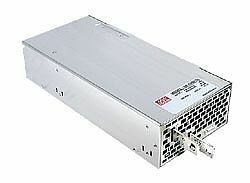 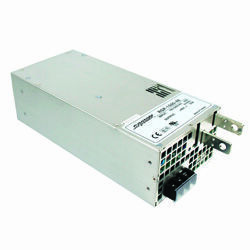 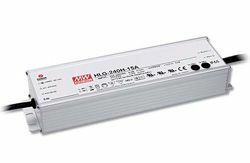 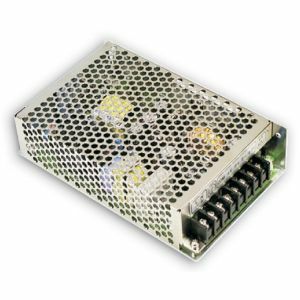 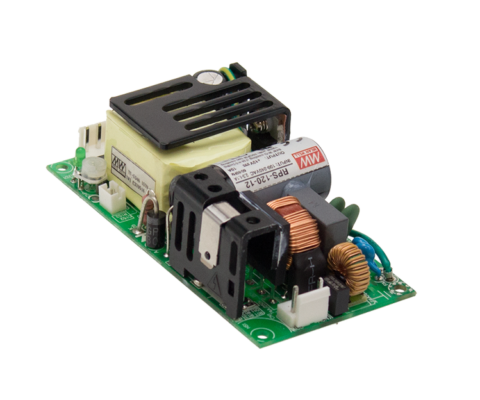 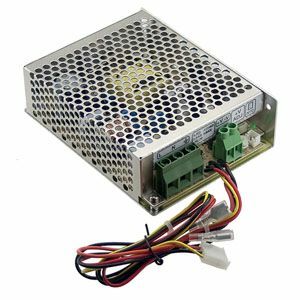 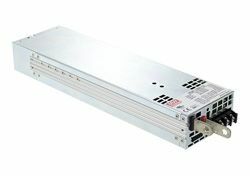 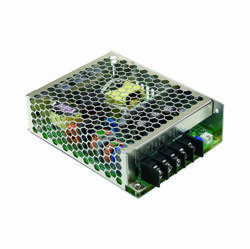 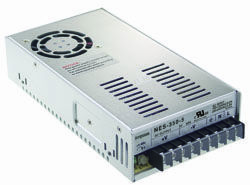 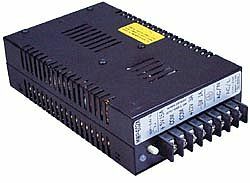 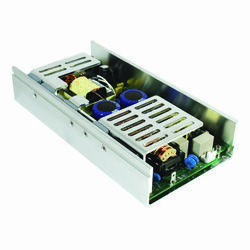 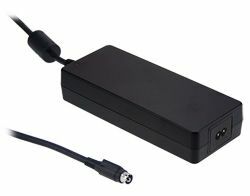 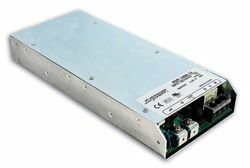 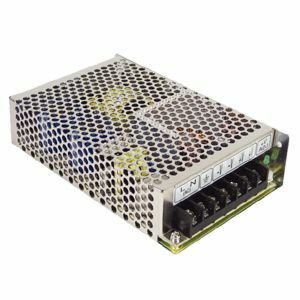 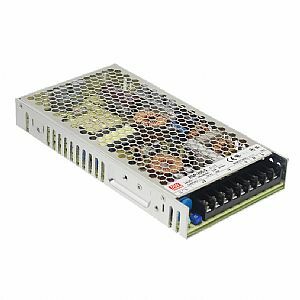 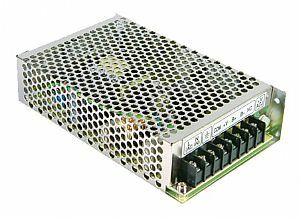 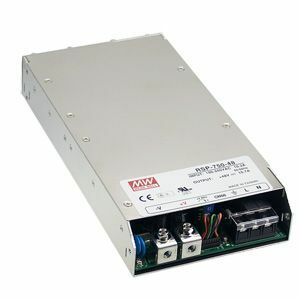 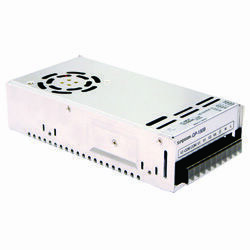 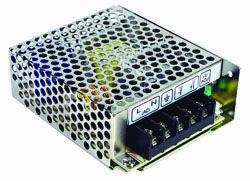 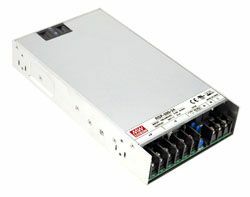 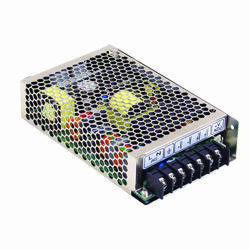 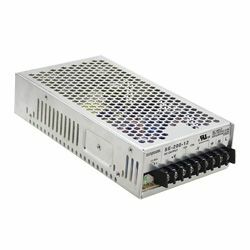 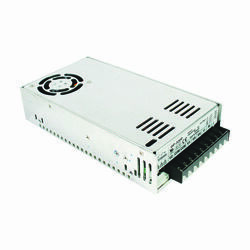 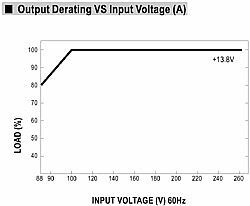 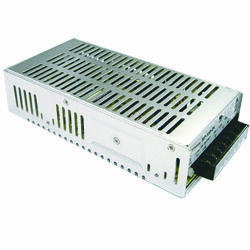 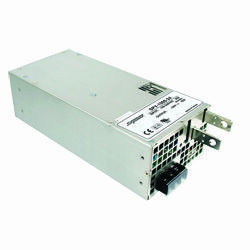 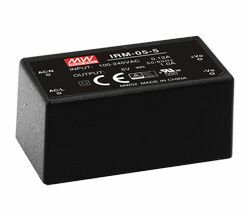 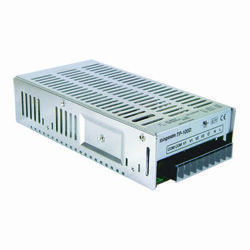 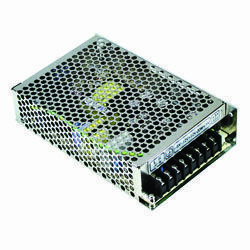 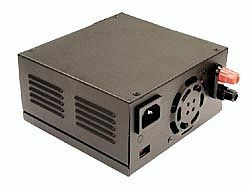 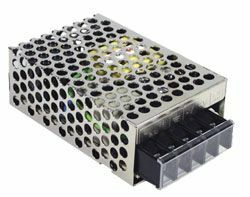 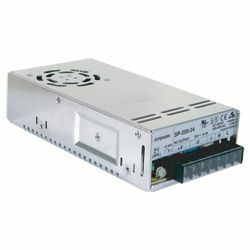 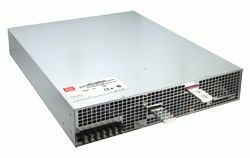 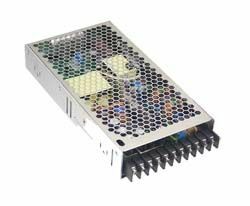 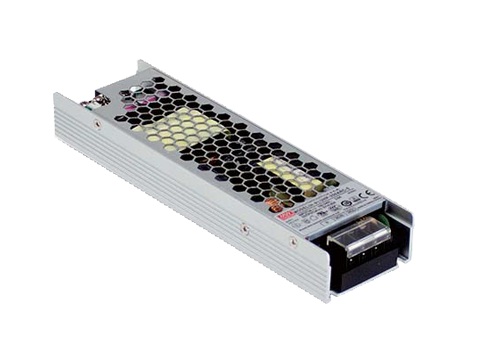 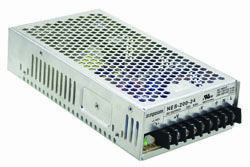 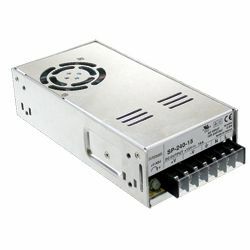 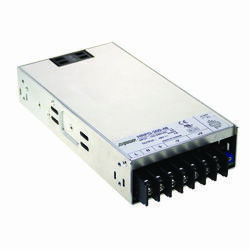 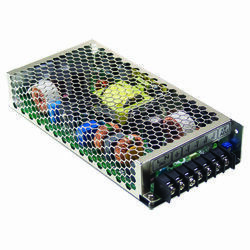 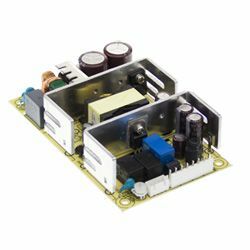 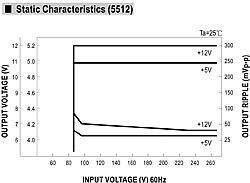 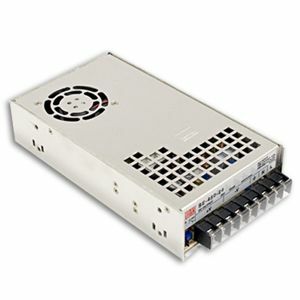 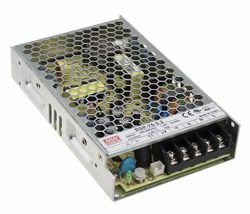 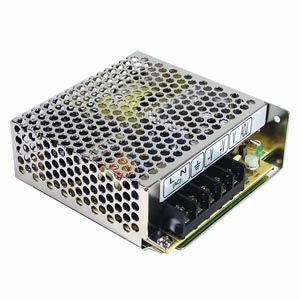 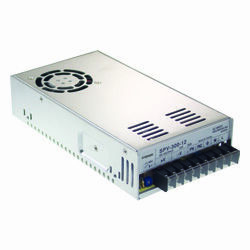 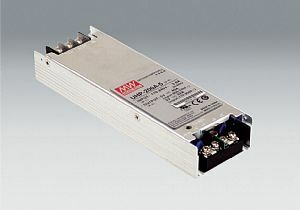 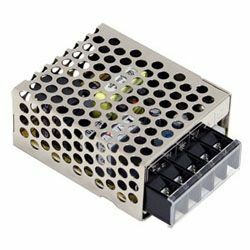 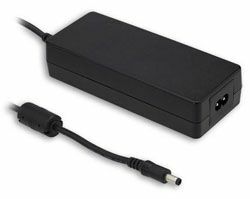 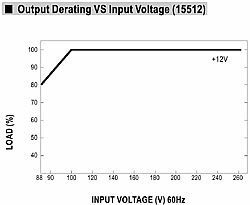 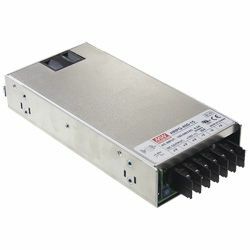 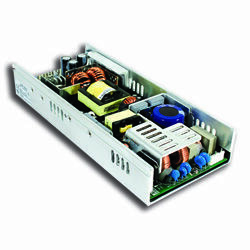 AD-55 Series is a 55W single output AC/DC power supply with battery charger (UPS) Function that meets UL, TUV, CB & CE requirements. 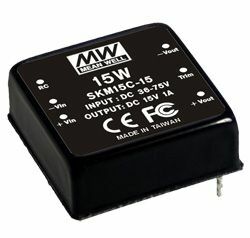 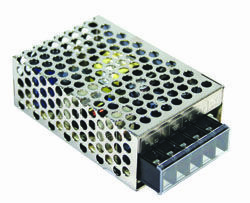 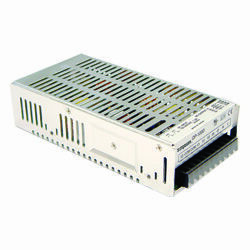 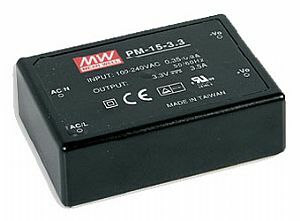 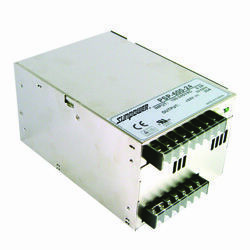 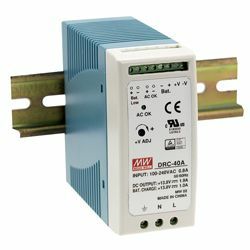 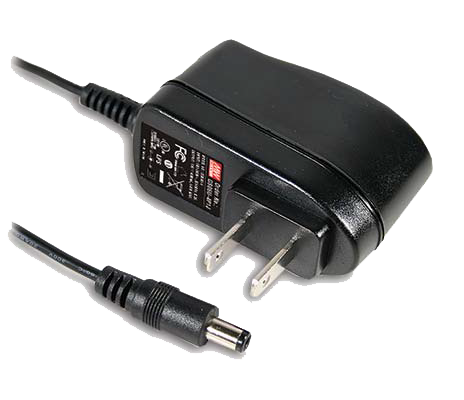 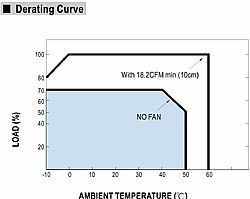 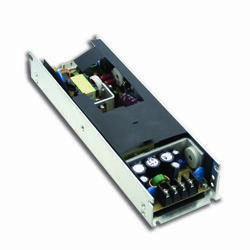 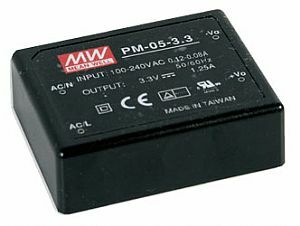 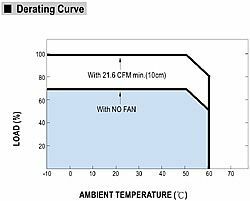 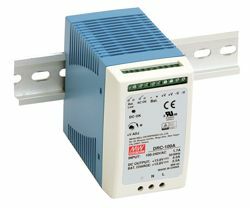 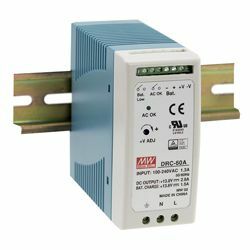 AD-55 Series also has standard features such as short circuit, over load and over load protections as well as optional battery low protections and alarm signals. 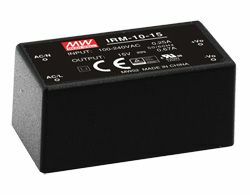 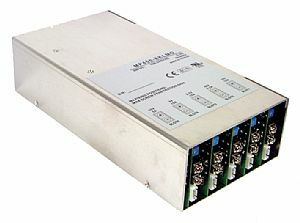 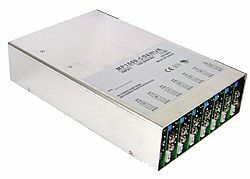 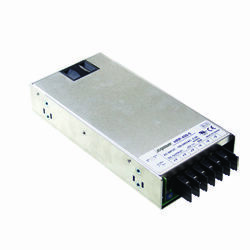 Suitable applications include control panels, back-up systems.